eviDent Foundation is working tirelessly to prevent and control dental and oral diseases through innovative research. We rely on your support to help make this happen. 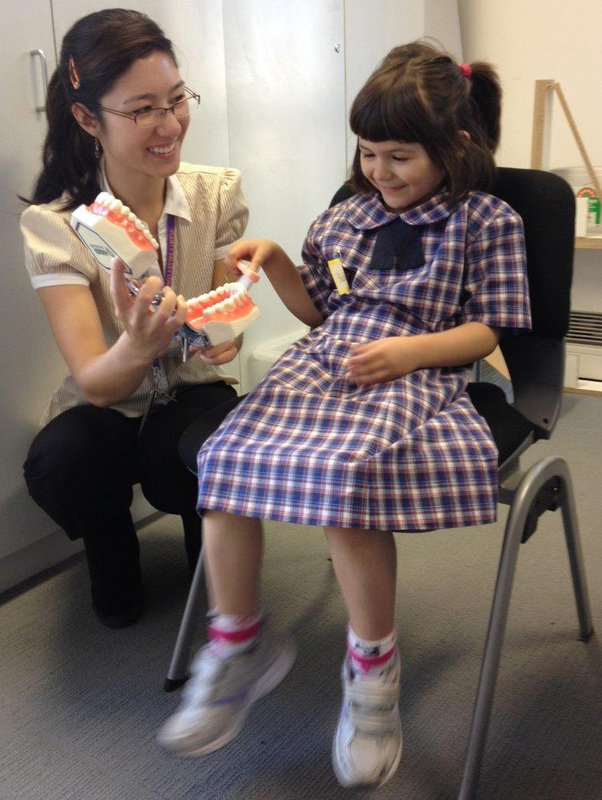 Together, let’s help to improve Australia’s dental and oral health.